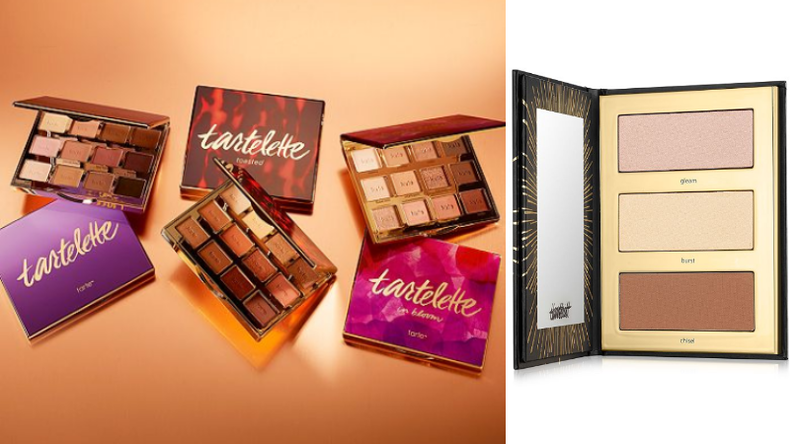 Tarte Palettes + More as low as $13.30 Shipped! 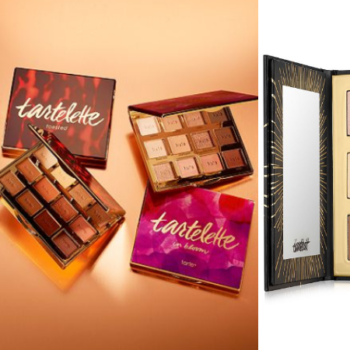 If you are a Tarte fan or just wanted to give it a try hurry over to Macy’s where you can score some great deals on Tarte Palettes and more! I spotted eye and cheek palettes as low as $13.30! Great stocking stuffer item!